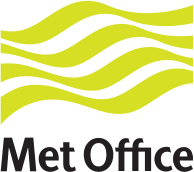 Firth of Forth - Silverknowes Beach swell forecast issued today at 9:53 am. Next forecast at approx. 9:53 am.